Many in the business community agree that a leader’s success (or even survival) in a role depends on their ability to work within the operational culture. And for those transitioning into new roles, culture lies at the root of many onboarding paradoxes. 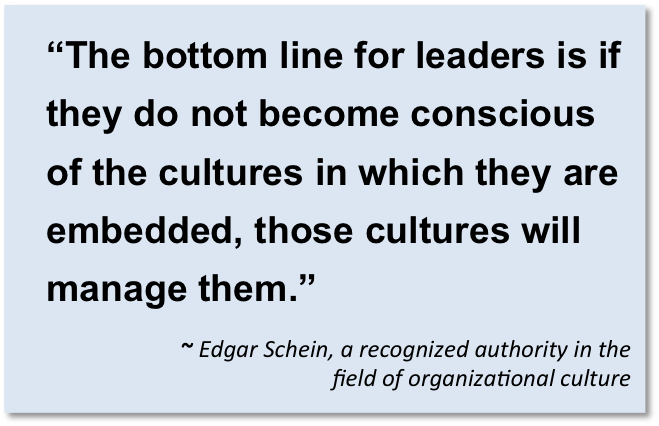 New Leaders are often hired to make changes, fix broken things, “take us to the next level,” have early impact, yet they must act within the context of the organizational culture to accomplish those imperatives. 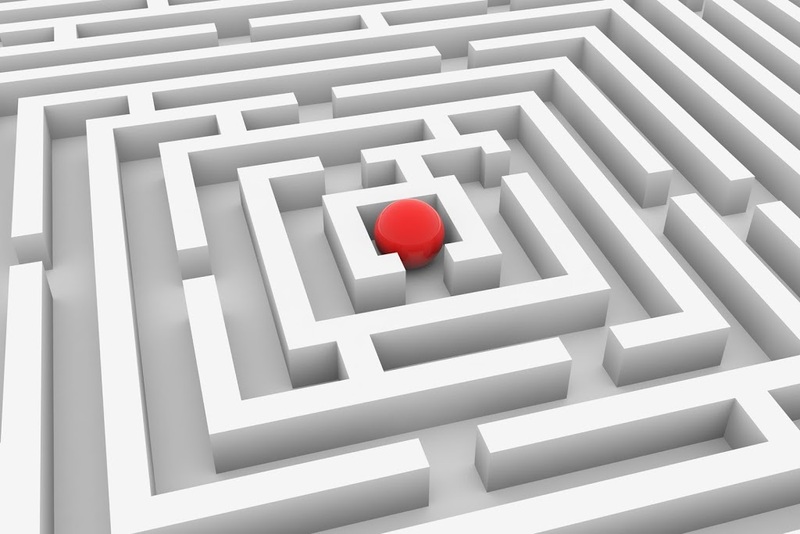 In addition, the New Leader must navigate not only the maze of corporate norms, but also the subculture in their own operation. How is the culture described by the organization? 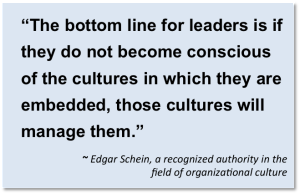 Is it the same for top leaders as it is for others deeper in the organization? In the selection process did the New Leader hear the “whole truth" about the culture, or just the depiction of how the organization hopes to function someday? What about the discrepancies between how the inhabitants broadly describe the culture versus how the subcultures really function? Addressing these questions can help the New Leader learn about, and demonstrate respect for, the existing culture (which has added importance for those hired as change agents). To navigate the corporate culture, New Leaders must figure out not only “the way we do things around here” but also “the way we don’t do things around here.” While they were hired to lead their operations, the organization will directly and indirectly signal to the New Leader what they can and shouldn’t do to drive success. Those who take the time to observe, ask questions about the best ways to operate, and then follow that advice, are ultimately more successful. New Leaders also have diagnostic tools available to give them an early view into the performance climate of their own operations – the culture that will make or break their results. In order to adequately grasp the culture, New Leaders must take a step back during their first months on the job and focus on learning rather than attempting to drive near-term performance. Some mistakenly assume that “because people downstream report to me, they will follow my direction and short-cycle their own.” These Leaders then move forward in a manner that runs counter to their operation’s culture and performance climate. Their outcomes can range from a simple lack of communication, to heightened frustration and complete failure. Facilitate learning about the corporate and operational culture. Demonstrate that they have incorporated that knowledge. Start moving the New Leader’s operation toward desired goals and performance levels. Working with (and within) the organizational culture that existed before New Leaders came on board will help smooth their transitions, balance the paradoxical nature of onboarding, and deliver results. Posted in Advice for New Leaders, Culture and OnBoarding, How Important is New Leader Fit, How to Truly Understand Your New Role and Operation, Leader OnBoarding and Getting It, Mitigating the Risk of New Leader Transition.